Are you looking for a delicious chocolate recipe with a difference? If you are, you’ve found it! Here’s my panettone, chocolate and marsala for you to enjoy. 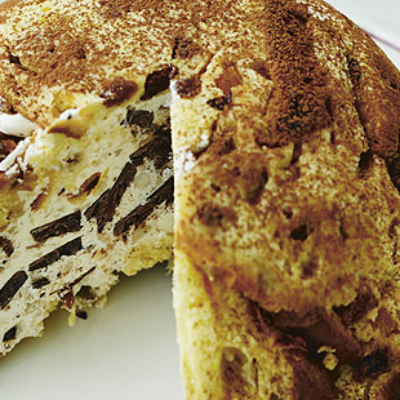 Feast your eyes on the finest panettone, chocolate and marsala! It’s straightforward and fun to make this great dish. Simply follow the instructions below and get the perfect result. Pour the cream into a large bowl, sift in the icing sugar and whip until fluffy. Add the chocolate, hazelnuts and 2 tablespoons of Marsala, then refrigerate for 15 minutes. Line a 1.5 litre bowl with a large sheet of cling film, allowing it to overhang the sides. 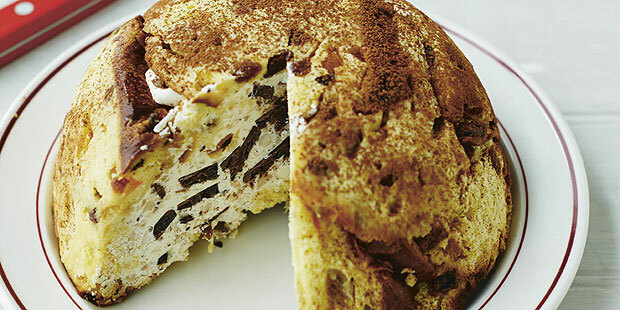 Cut the panettone into 1.5cm slices and use them to line the bowl. Reserve those you don’t need for a ‘lid’. Pour the remaining Marsala and the cold water into a separate bowl. Brush three-quarters of this liquid evenly over the sponge. Pour the cream mixture into the sponge-lined bowl and gently tap it on the work surface to release any air bubbles. Cover the top with the remaining panettone slices and brush with the remaining Marsala mixture. Cover the bowl with the overhanging cling film and freeze overnight. Transfer to the fridge at least 1 hour before serving. Invert the cake onto a plate, dust with sifted cocoa powder and serve. 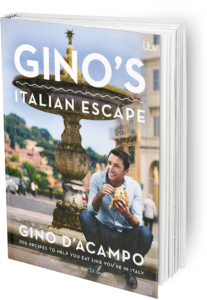 Once you’re done, simply sit back and enjoy your panettone, chocolate and marsala and don’t forget to check out other great authentic Italian recipes including great antipasti recipes, Italian pasta recipes, Italian soup recipes, Italian beef dishes and authentic pizza recipes.